In the December issue of Uncut, we celebrate Leonard Cohen’s comeback by getting the inside story from his bandmates on their extraordinary year on the road. 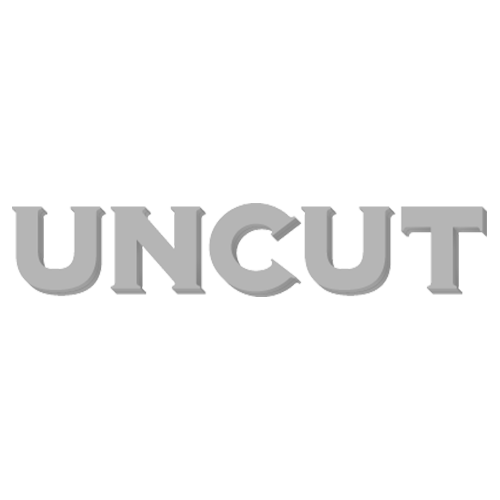 Here at uncut.co.ukover the next month, we’ll be posting the full, unedited transcripts of those interviews in a new, seven-part series. Today we start with Sharon Robinson, his collaborator since 1979, with musical director Roscoe Beck, backing singers Charley and Hattie Webb and others to follow. Part two of seven, published online next Wednesday (November 5)!